As a most successful manufacturer, we offer Water Treatment Plants, which are available in various forms, sizes and reasonable rates. These products are designed and developed with specific features to cater to the various demands of customers and market trends. Our company is one of the preferred manufacturers and wholesalers of Mineral Water Plant that find a huge application, owing to their low maintenance and energy conserving properties. Manufactured in compliance with the industry standards, these mineral water plants provide pure quality of water, operational fluency, and easy installation. 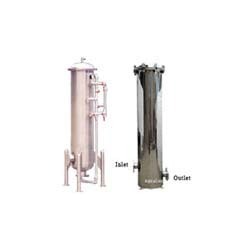 Our company is one of the leading names in the industry to provide Package Drinking Water Plant, which are widely appreciated for their high functionality, quality grade results, and robust construction. 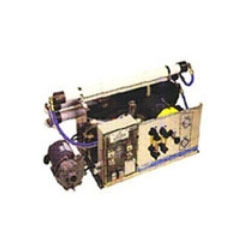 Manufactured as per the various industry standards and norms, these plants are incorporated with the latest technology equipment, which help in producing better results. 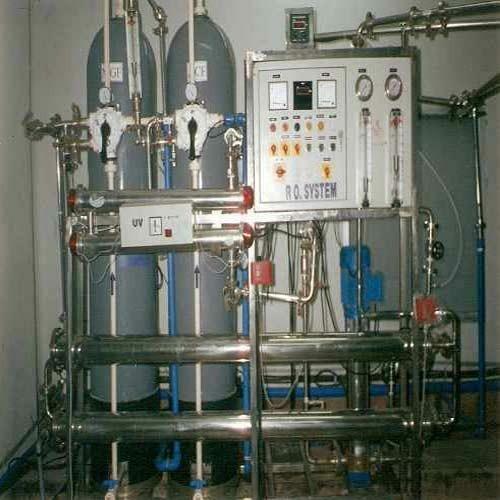 We are engaged in offering Dialysis Water Treatment Plant that finds a vast application in residential and commercial areas due to its operational fluency, easy installation, and quality grade results. 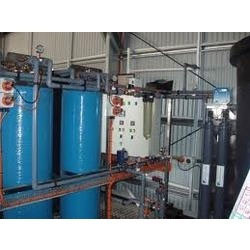 Our professionals manufacture these water treatment plants as per the industry standards and check their functionality before delivering to the customers. 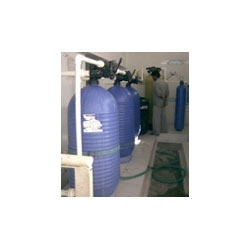 Aagam Chemicals is famous among its customers for providing Water Treatment System manufactured in accordance with the industry standards and norms. These systems are quite popular in the industry, owing to their functional fluency, quality results, corrosion resistance, easy installation, and low maintenance features. 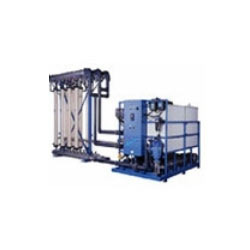 We are named as the eminent manufacturer and wholesaler of a vast series of Water Recycling Plants that undergo various quality tests before being delivered to the clients. Offered plants are manufactured from optimum quality stainless steel and are widely appreciated for their supreme quality results, corrosion resistance, and durability. Aagam Chemicals is the preferred choice of its customers for presenting Waste Water Treatment Plant designed to remove chemical or biological waste products from the water. Offered plant produces effective results by making the treated water suitable for consumption and other purposes. These systems are easy to install and require less maintenance. 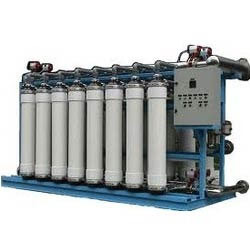 We are one of the leading manufacturers and wholesalers of a vast range of Seawater Desalination Systems, which remove unwanted salts from seawater and purify it thus making the water apt for drinking. Offered systems are designed using the latest technologies and are manufactured under the extreme supervision of our professionals. We are the prominent manufacturer and wholesaler of Waste Water Recycling Plants that are based on various chemical, physical, biological, and ion exchange processes. Offered plants are extremely popular among our customers owing to their capability to remove bacteria, viruses, and other organic and inorganic germs from the wastewater. Our company is one of the leading manufacturers and wholesalers of a wide range of Multimedia Filters. 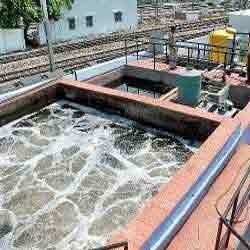 These systems consist of fiberglass tank filter with automatic and manual backwash valve for removing minute particles. Multimedia filters are advanced filtration devices that remove the impurities while improving the quality of water. 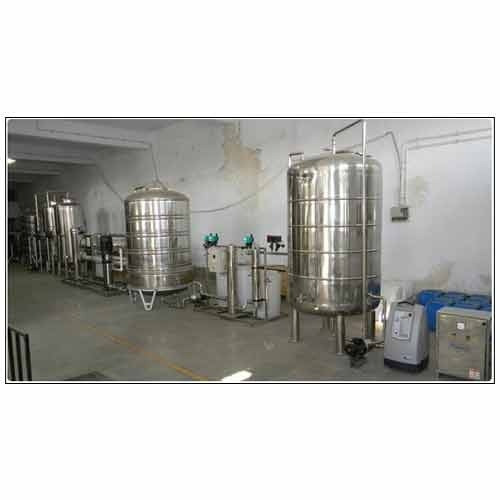 Aagam Chemicals is the well known manufacturer and wholesaler of a wide line of Electro Deionization Systems which operate on the basis of a water treatment process that removes ionizable components from liquids. These systems use a polishing process to later deionize reverse osmosis permeate to provide pure water. 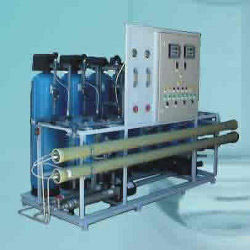 We are counted as the reputed manufacturer and supplier of a massive range of Filtration Plants. Used for reducing impurities, volatile organic chemicals, and filterable crystals, these are highly acclaimed in the market. Easy to install, these are widely acknowledged among our clients. The entire range of the filtration plants offered by us is widely praised for the provided indicators that intimate the status of the water level. 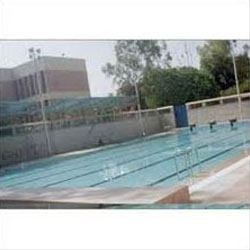 We are considered as one of the celebrated manufacturers and wholesalers of Swimming Pool Filtration Systems that are used for removing insoluble materials from the pool water. All the solids, debris, and particulate matter pass through a filtering medium that clears the water. Offered filtration plants are easy to install and require low maintenance. We are the prominent manufacturer and wholesaler of Portable Water Deionizer that finds a wide application in providing pure water from which the dissolved solids are removed. Manufactured in accordance with the industry standards and norms, these deionizers are ideal for situations where particles within the water may give undesired results. We are considered as the preferred choice of our customers for offering Water Deionizer System used for the treatment and deionization of water. Our professionals make sure that all the industry standards are met while manufacturing these systems. 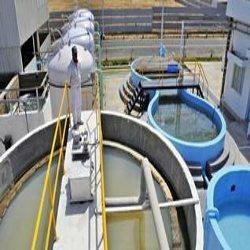 Offered water deionizer systems find a vast application in sugar, textile, and food processing industries. Aagam Chemicals is one of the celebrated manufacturers and wholesalers of Mineral Water Systems, widely used for removing the unwanted salts from water and making it apt for drinking. 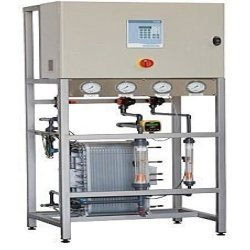 We make use of quality grade materials in manufacturing these systems and carry out different tests to examine the flawlessness of these mineral water systems. 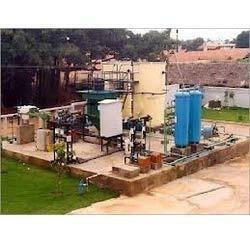 Looking for “Water Treatment Plants”?